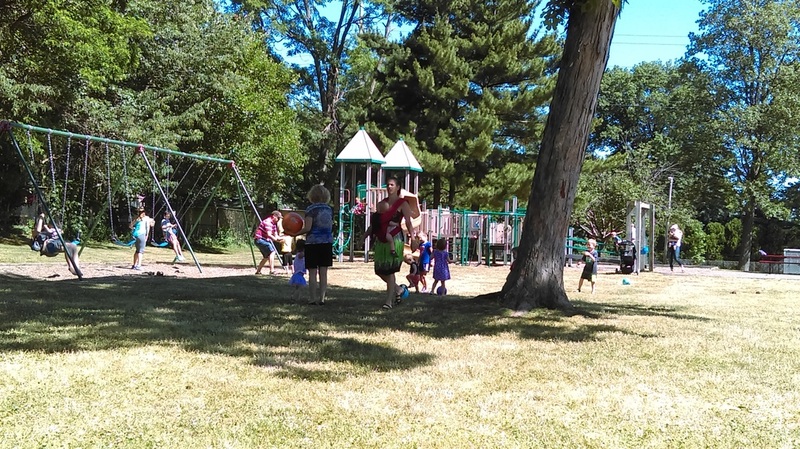 Join the Lakewood Family Room at Kaufmann Park for outdoor fun! Bring a ride on toy to cruise the walking path, balls to play with in the large grassy areas, or just explore the playground. We’ll have snacks and a few items to share. All ages welcome!